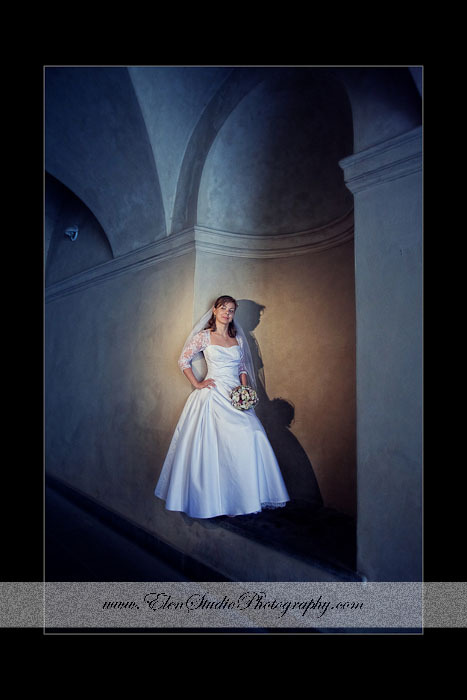 I’m glad to share with you good news – winning of a wedding photography award. The Master Photographers Association, a society for professional photographers, every year organises a regional photography competition for East Midlands photographers. In the most recent competition, I became a winner of Licentiate Wedding 2012 and won Award of Excellence and Merit in some other categories. 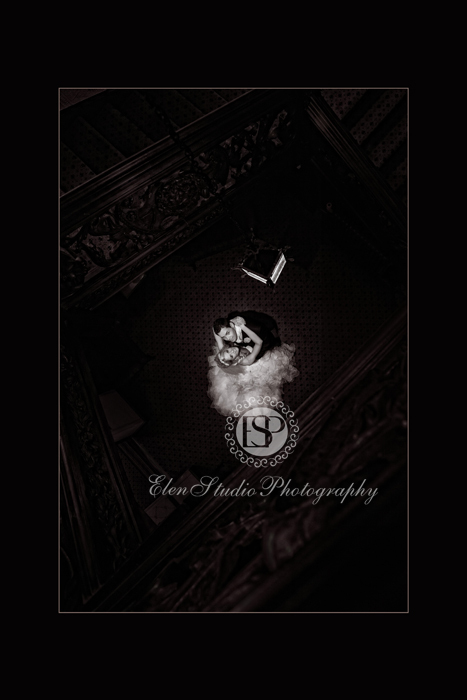 I would like to thank the couples who chose us to photograph their wedding day and helped to create these beautiful pictures!